Taavet, Estonian native horse, gelding. born 16.05.2007, dam Evita, sire Trevor. 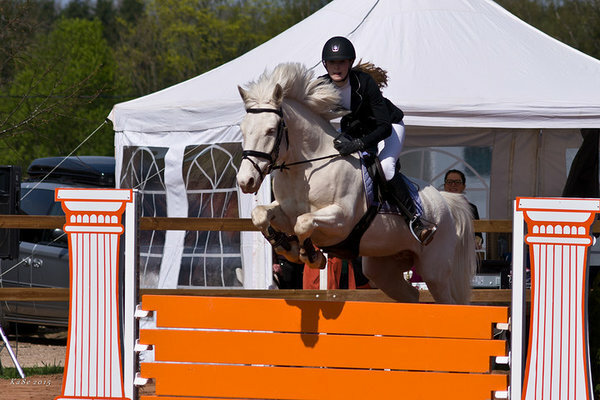 Taavet has successfully competed in dressage (level L) and also done showjumping up to 100cm. Could be excellent companion to ambitious pony rider. Taavet is calm by nature, suitable for kids and is conscientious doing it. Lovely pony to go to forest without saddle or just to have fun with. Trustable, always doing his best and pleasing human. Regularly vaccinated, hooves and teeth done. EU-passport, microchip, healthy. Only to very good home!